All summer long, we will add to the growing list of places where you can find snowy terrain to beat the heat. For this installment of “Summer Stashes,” we talked with Tom Cuddy, a Masters student at Western State Colorado University, about his trip to Mt. Owen in Colorado’s Elk Mountains. 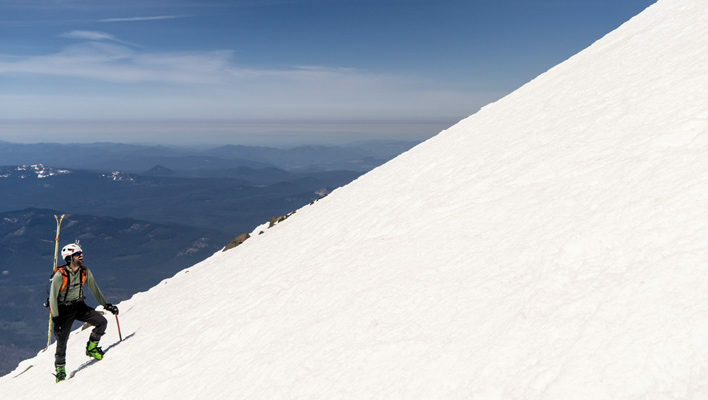 All summer long, we will add to the growing list of places where you can find snowy terrain to beat the heat. 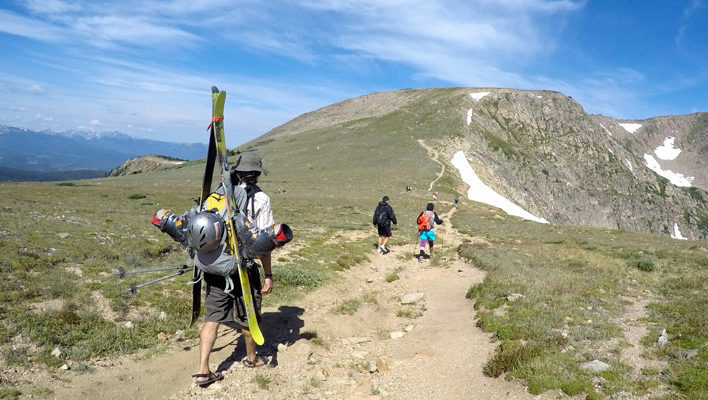 For this installment of “Summer Stashes,” we talked with skier Jamie Seiffer who returned to his inaugural Colorado backcountry zone in the Indian Peak Wilderness with a little help from his friends. 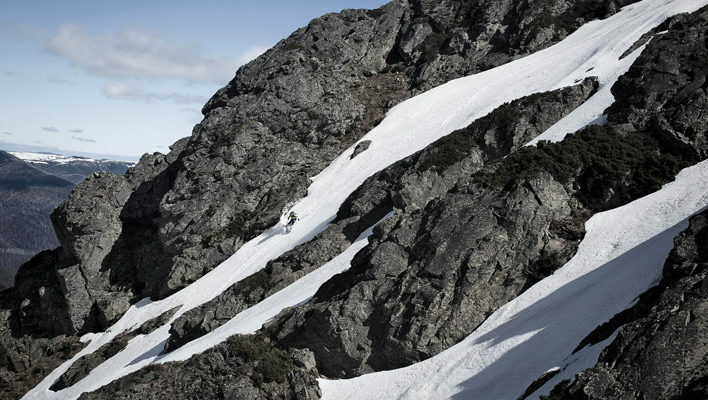 For our next installment of “Austral Aspirations,” we talk with Freeride athlete McKenna Peterson, who hopped a jet to Chile in mid July to film with Outside Television. 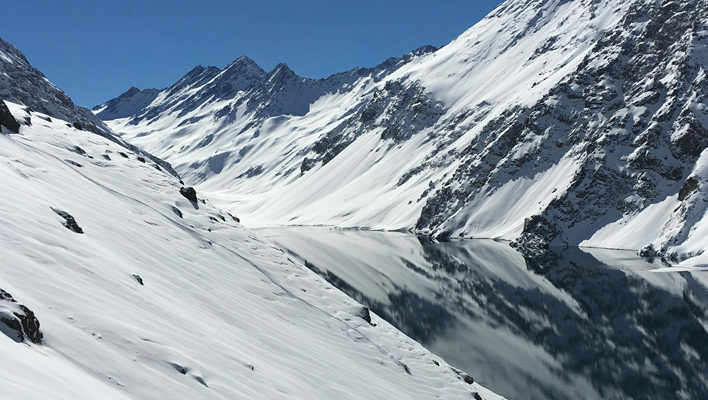 While she was there, the La Niña skies opened on Portillo, and she was able to experience the Andes in knee-deep powder. Here is what she had to say about her recent trip. 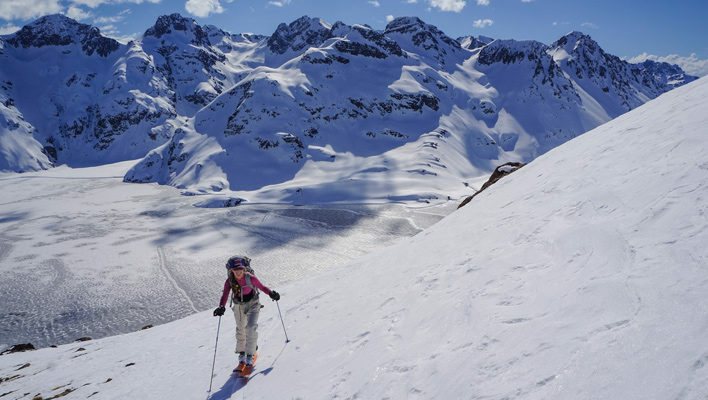 For the latest installment of “Austral Aspirations,” we caught up with Alex Taran, founder of the South American Beacon Project (SABP), to talk about what the backcountry and avalanche safety scenes are like in Chile and why she has spent the last nine years heading south for the summer months. 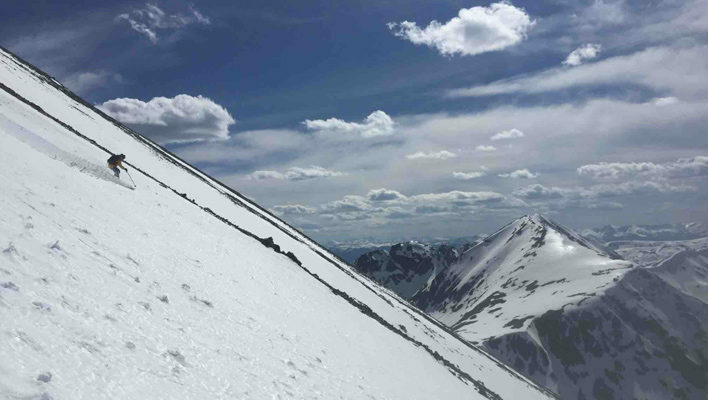 For our next installment of “Austral Aspirations,” we talk with AMGA Guide Donny Roth who started out in South America as a ski instructor. 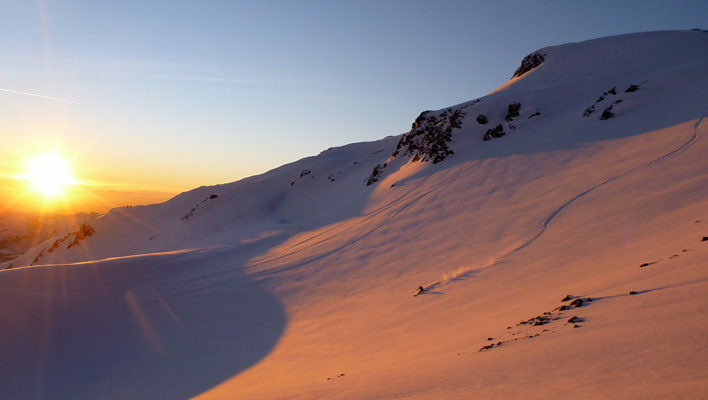 Thirteen seasons later, Roth is now the owner and operator of Chile Powder Adventures, a guiding business that customizes ski trips into the Andes. All summer long, we will add to the growing list of places where you can find snowy terrain to beat the heat. 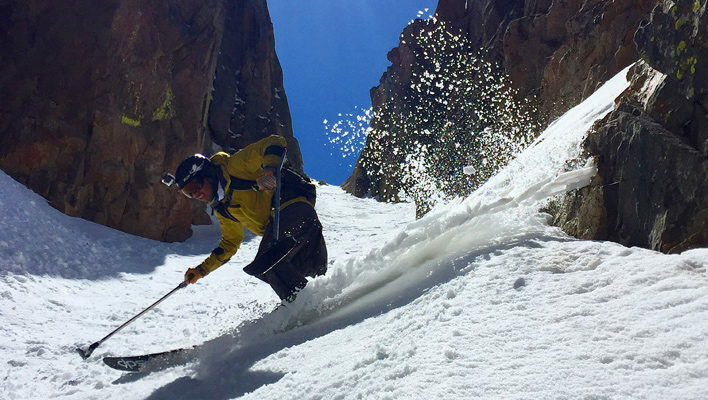 This week we talked with skier and climber Andy Munas who took advantage of the remaining snow on Mt. Adams in the Cascades earlier in the season. For the next installment of “Austral Aspirations,” we caught up with Nat to chat about her experience growing up skiing in the southern hemisphere. We wanted to hear more about what the backcountry scene is like and what her objectives are for the next few months. 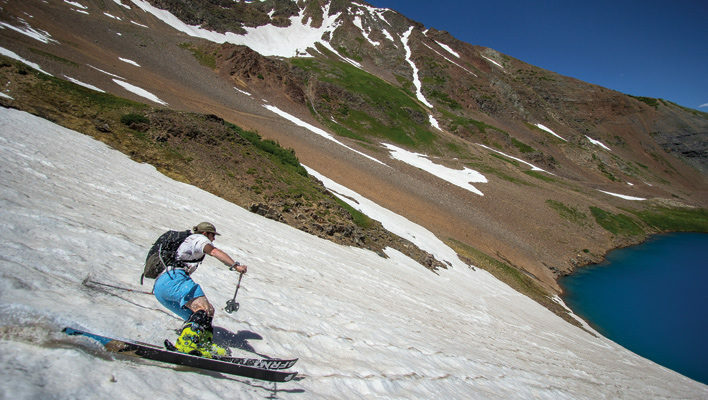 All summer long, we will add to the growing list of places where you can find snowy terrain to beat the heat. 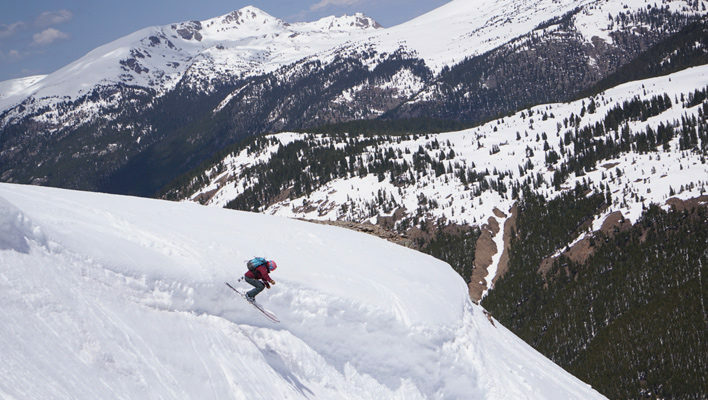 This week, we caught up with Tami Razinger and Tim McClellan who spent four days skiing on Independence Pass.